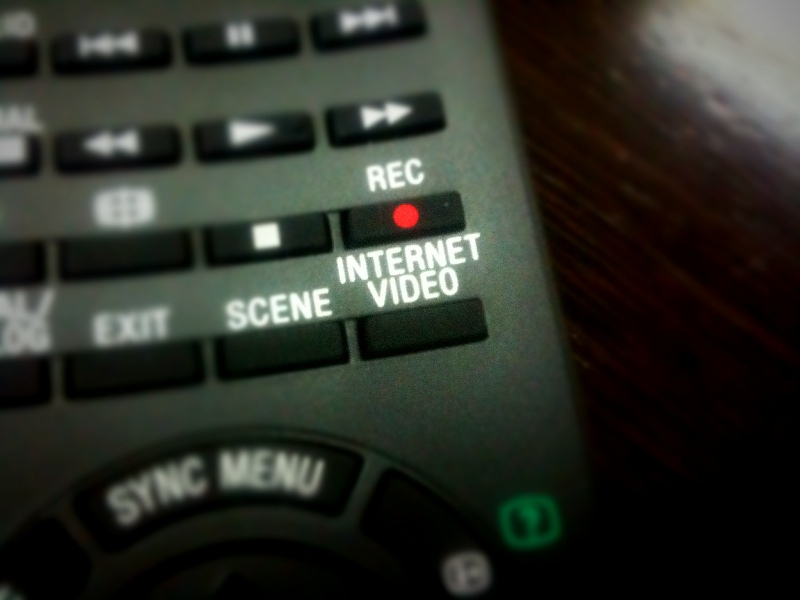 When YouTube hit the internet in 2005, it changed the way we view videos online. Suddenly Web users could search for almost anything and watch related videos instantly. Now viewing video has become an everyday activity and users all over the world spend billions of hours watching online video. I have been fortunate enough be part of a closed beta realease for a new video service called Image2Play developed by Korean startup Enswers. As soon as I used Image2Play, I knew straight away that it had that ‘wow’ factor which could definitely revolutionize the online videos space in the same way that YouTube has. I took a closer look at the company to find out more about Image2Play and its other services. Enswers was founded five years ago and the company’s name is a combination of ‘entertainment’ and ‘answer’. Essentially, the company aims to provide entertainment-related solutions and products, and is deeply involved in online media and search technology. Enswers recently announced that it had been acquired by major operator KT, but the company has been busy developing several products over recent years. Image2Play is Enswers’ latest service which searches for videos via images on a webpage. Operated through a browser plug-in, the service automatically takes all images displayed on a webpage and runs them through its database of millions of videos in a matter of seconds. If the image returns a match, a play button is displayed in the top-right corner, after which the click of the button instantly plays the video match. Originally only a Chrome plug-in was available but recently support for both Internet Explorer and Firefox was added to the closed beta. While using the closed beta, I was surprised by just how often I used the service. Whether browsing a news site or blog, once the play button pops up, it is very hard to resist clicking to watch related video content. Though videos appear to only be a minute long, it is enough to give you more information on the image or simply watch a good portion of the video it came from. Enswers also plans to allow embedding in blogs so users who do not have the plug-in installed can still view videos via the service. Worldwide, the number of users uploading content continues to grow and finding videos or clips of copyrighted material has become a lot harder these days due to sites like YouTube clamping down on unlicensed uploads. Enswers has solved this problem by going straight to media outlets from the beginning and it has agreements to prevent any breach of copyright. The extensive amount of video available from major networks, cable channels and even movie channels is very impressive. The benefit for broadcasters lies in publicity and revenue, as Enswers also intends to add marketing and purchasing features — users could, for example, purchase a DVD series or movie from the matching search result. The domestic market in South Korea is Image2Play’s primary target market but the service has already picked up considerable interest internationally. Earlier this year, Enswers was chosen from a number of teams from Korea, China and Japan to demonstrate at the AsiaD conference in Hong Kong. As the video below shows, COO Sherman Li showed how Image2Play technology can also be used in conjunction with mobile devices. Enswers’ other products have also helped the company’s success. In early 2011, it acquired popular Korean entertainment site Soompi, a service that allows users to subtitle episodes of foreign TV programs and dramas so a wider audience can enjoy them. Enswers revamped the website using its own media technology. The site has been hugely successful worldwide drawing approximately 6 million visitors per month, boosted by the growing popularity of Korean dramas and music around the world. One of the company’s earlier services — enswer.me — is a video search tool which utilizes a number of different video sites including YouTube, Veoh, Hulu and other international sites such as China’s Youku, Japan’s NicoNicoDouga and Korea’s Pandora.tv. Searches through the service cross-reference to filter out irrelevant duplicate videos, showing the number of overlapping videos that exist across the services. According to its website, Enswer.me uses “proprietary ClusterRank search algorithm and VideoFuse large-scale clustering technology” to do this. Enswers’ products and technology are also licensed to other businesses, such as Platform-V, a P2P platform which monetizes downloadable content while ensuring copyright of content is protected. Other solutions such as audio fingerprinting technology and interactive TV with smartphones are also listed as solutions that Enswers offers.